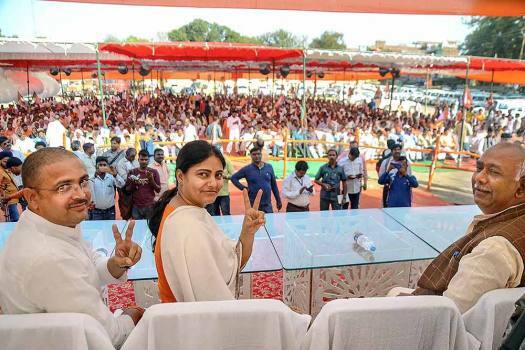 Minister of State for Health and Family Welfare Anupriya Patel during her campaign rally for the upcoming Lok Sabha elections, in Mirzapur. 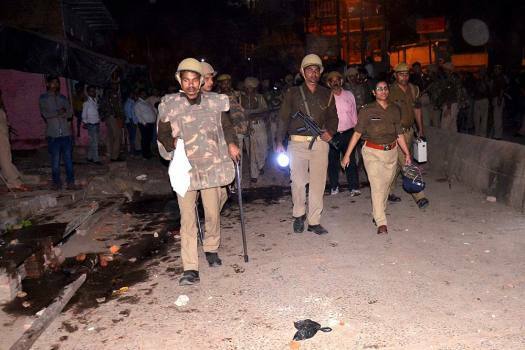 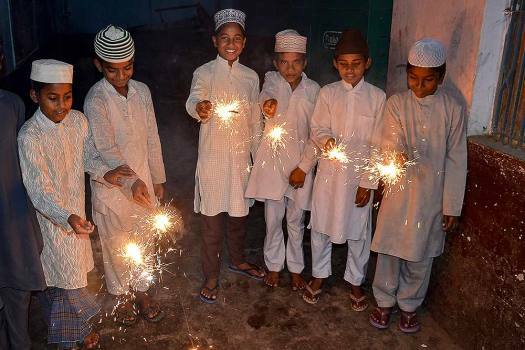 Muslim children celebrate Diwali with sparklers at a Madarsa in Mirzapur. 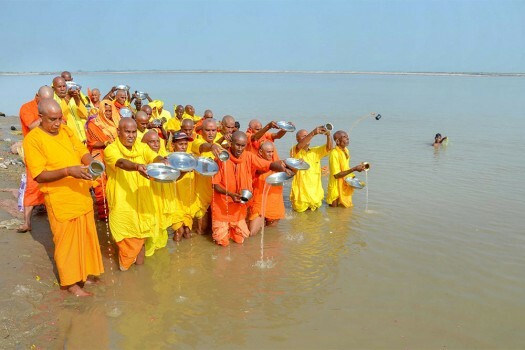 Devotees perform 'Pind Daan', a ritual to pay obeisance to one's forefather during 'Pitra Paksha', Ramgaya Ghat, in Mirzapur. 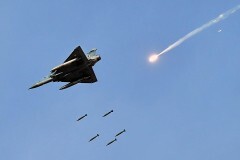 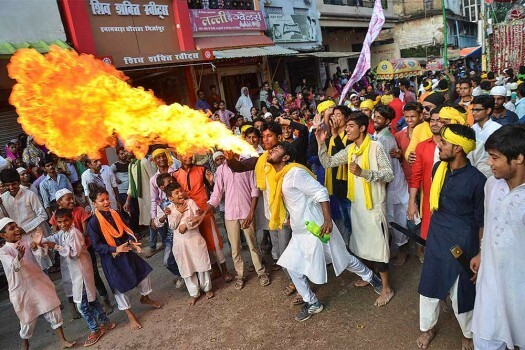 A Muslim performs a stunt with fire during a Muharram procession in Mirzapur. 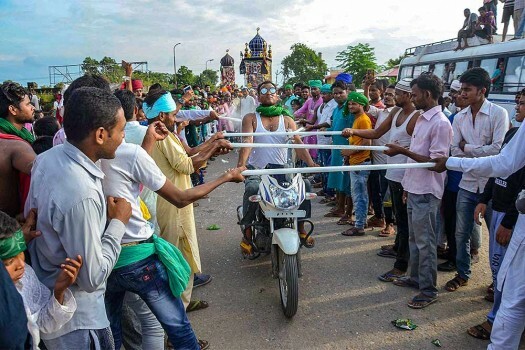 Muslims perform stunts during a Muharram procession in Mirzapur. 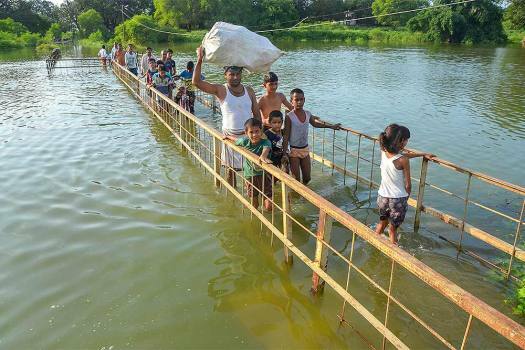 People cross a flooded area through a submerged bridge following monsoon rainfall which resulted in rise in River Ganga water level, in Mirzapur. 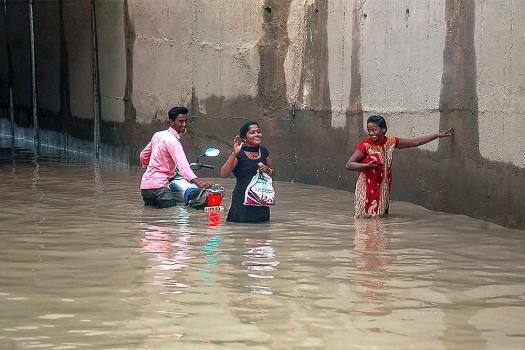 Pedestrians wade through a waterlogged street following monsoon rainfall, in Mirzapur. 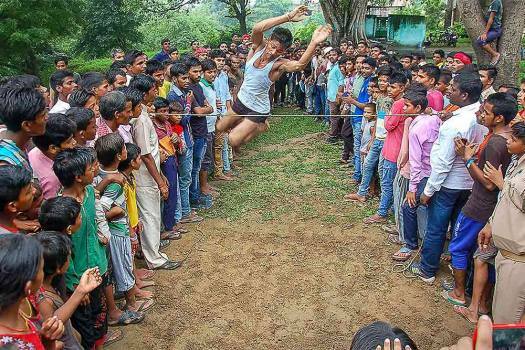 A participant attempts during a high jump competition organised in a village on the occasion of Kajri festival, in Mirzapur. 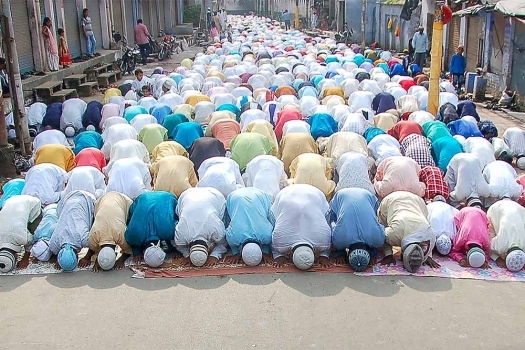 Muslims offer 'Namaz' near the roadside Imambara mosque, on the occasion of Eid al-Adha (festival of sacrifice), in Mirzapur. 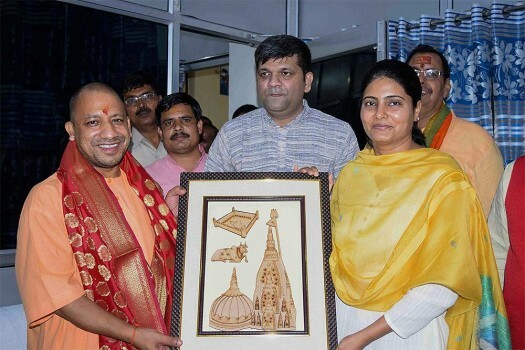 Uttar Pradesh Chief Minister Yogi Adityanath receives a momento from MoS for Health and Family Welfare Anupriya Patel at a program during his visit, in Mirzapur. 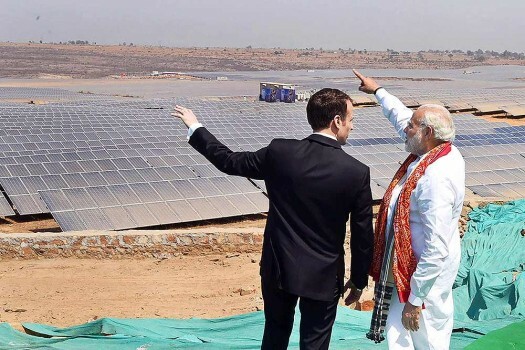 People perform 'yoga asana' on a boat at the bank of Ganga river ahead of International Yoga Day 2018, in Mirzapur. 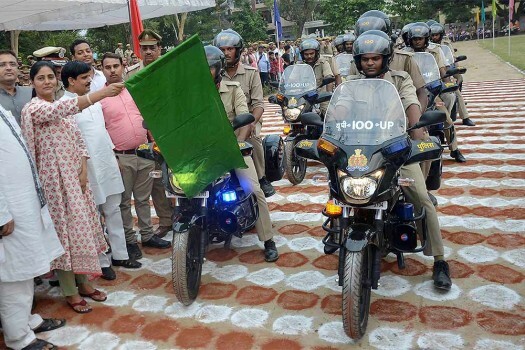 Minister of State for Health and Family Welfare Anupriya Patel launches new fleet of bikes of the UP 100 police contingent to check crimes, in Mirzapur. 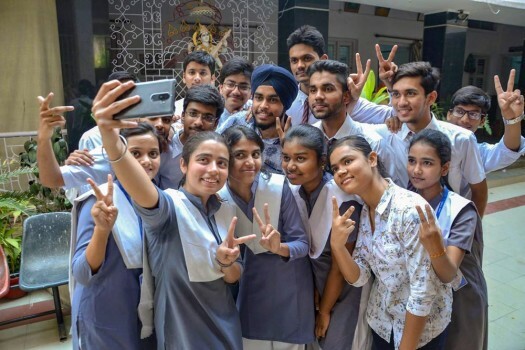 Students take selfie as they celebrate their success in CBSE class 12th examinations, in Mirzapur. 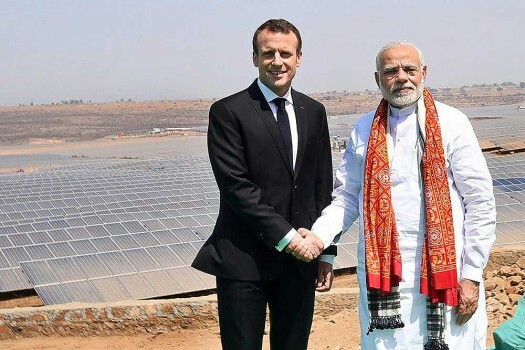 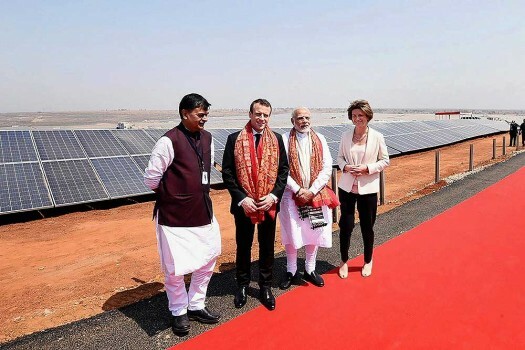 Prime Minister Narendra Modi with President of the French Republic, Emmanuel Macron jointly inaugurated the Solar Power Plant, at Mirzapur, Uttar Pradesh. 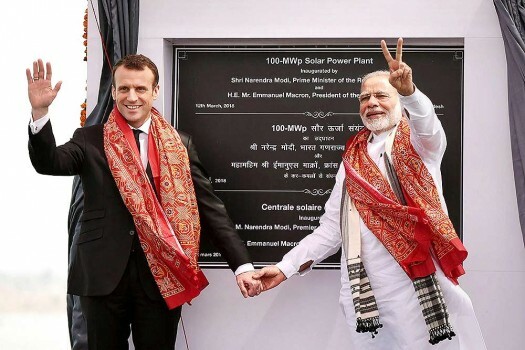 Prime Minister Narendra Modi and the President of the French Republic, Emmanuel Macron at the inauguration of the Solar Power Plant, at Mirzapur, Uttar Pradesh.